No mother ever knowingly risks her child’s health. Hear what these mothers have to say about their experience with genetically modified foods. Now, as the previous article notes, the legal firm assisting with this largest cash buyout in history – yes, Bayer had that much money on hand – was Sullivan and Cromwell. Ok, so now Bayer, a founding corporate member of the old IG Farben cartel, has bought Mon(ster)santo, which in turn had bought the Blackwater mercenary group, and which helped the USA drop tons of Agent Orange on Vietnam – and oh, by the way, for those of you who haven’t read Hidden Finance, Rogue Networks, and Secret Sorcery, the Carl Duisberg Society helped sponsor Mohammad Atta to Germany. Who’s Carl Duisberg? He was the former head of Bayer during and after World War One who helped found the IG Farben cartel. And… one more thing, let’s not forget under all these new “free trade” agreements, it will be virtually impossible for anyone to sue a company for just about anything, and virtually impossible for anyone to write anything without violating their twisted understanding of copyright. German pharmaceutical giant Bayer AG seems to know no limits in its quest to acquire the world’s most notorious agricultural company. The drug manufacturer has recently pushed its offer for procuring Monsanto up to a whopping $65 billion. 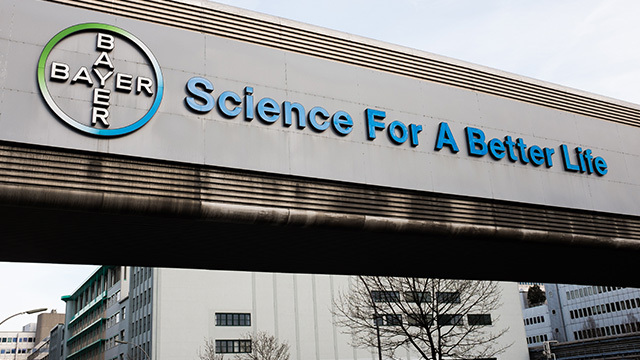 Bayer has confirmed that the two corporations are currently engaged in “advanced negotiations,” though it seems less like negotiating and more like Monsanto trying to take Bayer for everything they have. The original offer from Bayer averaged out to $122 per share, or $62 billion. Their new $65 billion offer averages out to about $127.50 per share. Bayer would also assume Monsanto’s $9 billion in debt, which pushes their offer up by an additional 2 percent. 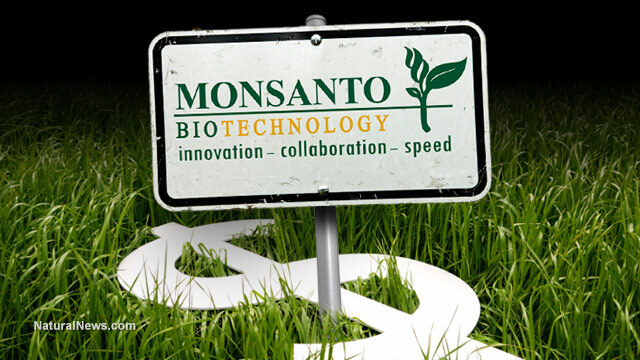 However, Monsanto is apparently seeking a jaw-dropping $130 per share, at least according to Bloomberg. The attempted wooing of Monsanto is just one of many consolidations that have occurred lately in the agricultural industry. Bloomberg reports, “China National Chemical Corp. agreed in February to acquire Syngenta AG, while DuPont Co. and Dow Chemical Co. plan to merge and then carve out a new crop-science unit.” These kinds of deals in the crop and seed industry threaten to leave just a few oversized global giants in the Big Ag industrial complex. If Bayer and Monsanto were to merge, they would create what would be one of the world’s largest agricultural suppliers. Monsanto is presently the world’s largest seed manufacturer, and Bayer currently offers their own “crop-protection” products (if you can really call them that). Between the two, they will make for a nearly-untouchable conglomerate. Monsanto has announced that it is considering Bayer’s offer, but the company is not the GMO giant’s only suitor; several other companies are seeking to acquire Monsanto as well. In spite of their tremendous offer, Monsanto reportedly feels that their company is somehow being undervalued, but is still “open” to negotiation. Clearly, Monsanto is blind to the growing aversion to its name and products. 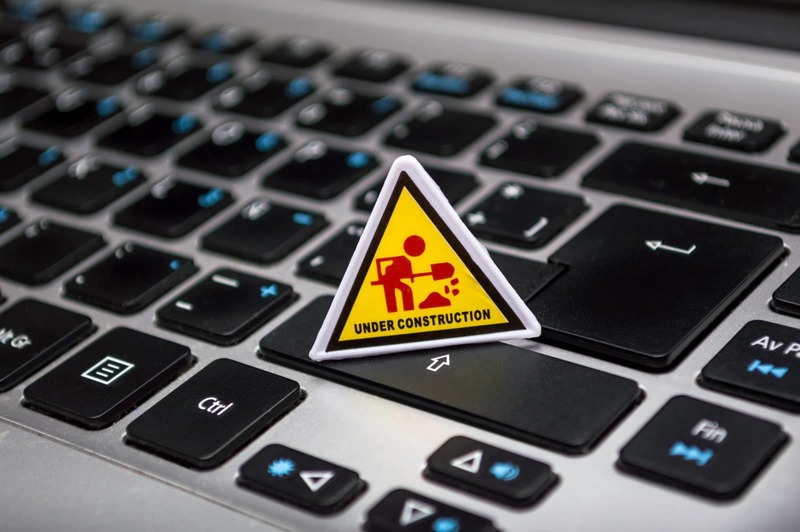 While the apparent ego of the company is worrisome, there are many more things to be concerned about, especially if this deal were to come to fruition. If two massive companies tied to the agricultural industry join forces, it could spell disaster for farmers and food prices. Their consolidation would lead to fewer choices for farmers, and you know what happens when there is a monopoly: prices skyrocket. With farmer bargaining power limited, it’s natural to expect seed prices to increase. And that means that the price of produce in supermarkets will increase along with them. The merger could also mean fewer options for consumers, and may even effect the availability of organic crops and crops grown with fewer pesticides. Given the size of the two companies, the potential for them to further reduce farmers’ options is very real. You would think that with the growing demand for organic, pesticide-free produce, Bayer would not be so interested in Monsanto; after all, that name has become something of a dirty word. However, Bayer reportedly took Monsanto’s poor image into account, but made their offer to acquire the company anyway. This isn’t surprising though; anytime two large companies such as these merge together, the net result will always be more power. Even if people don’t like them, the increase in market share will still inevitably yield more economic power. And with economic power comes political power. As if Monsanto doesn’t already have their claws deep enough into our political system, merging with Bayer would surely grant them invincibility. The most frightening thing about this acquisition is its potential to make Monsanto a stronger force in the agricultural industry, and consequently, further reduce the availability of non-GMO foods. What Would Happen If…The Individual Decided To Breakaway? What would happen if everyone stopped funding crooked corporations that throw the population under the bus tomorrow? What would happen if people took responsibility for their health, rather than hand off that responsibility to the Medical establishment? What would happen if individuals begun vetting all the information from every single source, rather than take everything at face value? What would happen if individuals quit supporting corrupt politicians? What would happen if we quit eating unsafe genetically modified foods, that have never been proven to be safe? Why do you think they want to keep you from knowing what foods are GMOs? If genetically modified foods were safe, why aren’t they labeled? Ever ruminate on that? What would happen if we just quit giving the system our consent [silence is consent], for every illegal, inhumane and brutal action carried out on the populace? What would happen if people asked what toxic substances were in their food, besides genetically modified foods? What would happen if people knew that key vaccine studies to prove vaccines are safe are funded almost entirely by Big Pharma? That’s called conflict of interest. What would happen if people knew the CDC covers up vaccine issues, as one of their very own scientists admitted, but which the mainstream media won’t touch? What would happen if people knew there’s a vaccination reaction system that has paid out billions even though vaccinations are claimed to be ‘safe’? What would happen if we quit allowing ourselves to be divided and began standing together? What would happen if people quit taking excuses for answers from those at the top, and began finding – or better yet, creating! – solutions themselves? What would happen if individuals decided a better world starts with them? The point of asking those questions is to show that we, whether we like it or not, are the largest component of the system. If we merely begun acting on everything that is in our best interest, truly our best interest and not in the interest of the corrupt corporations/politicians then everything would begin to change. Please note, those are merely a handful of the stories available, and that’s only the change taking place regarding people wanting real food. What would happen if…individuals realized they are the solutions to their very problems, and the time to act is now? Posted on August 21, 2016 August 23, 2016 Categories Aspartame, Big Aero, Big Agra, Big Banks, Big Biotech, Big Brother, Big Chema, Big Food & Beverage Giants, Big Government, Big Internet Giants, Big Oil, Big Pharma, Big Medica & Conventional Medicine, Big Psych, Big Science, Big Tech, Big Tobacco, Cancer, Corruption & Fraud, Fluoride, Freedom Of Speech, GeoEngineering & Weather Modification, Globalism, GMOs - Genetically Modified Foods & Organisms, Good News, Health, Imagination, The Individual & The Artist, News, Nutrition, Organic Food, Science, Scientific Suppression & Manipulation, Self Sufficiency, Social Engineering, Solutions, Vaccines, VAERS, Viruses, Pandemics, The Flu, Ebola & Bioterror, Water, WhistleblowersTags Big Biotech, Big Medica, Big Pharma, Fluoride, genetically engineered, genetically engineered food, genetically modified crops, Genetically Modified Foods, Genetically Modified Organisms, GMOs, Good News, Politics, Solutions, The IndividualLeave a comment on What Would Happen If…The Individual Decided To Breakaway?